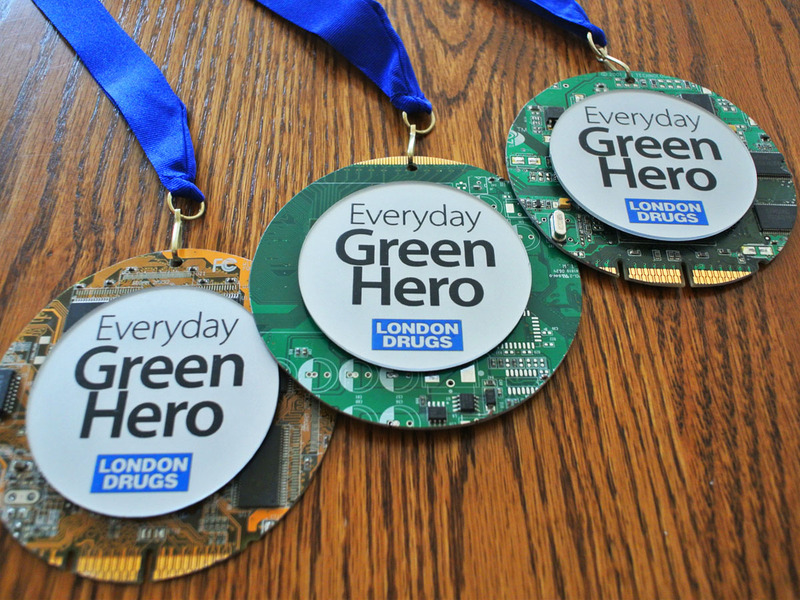 London Drugs wanted to recognize customers who recycle, and get social media recognition for their industry-leading What’s the Green Deal program. 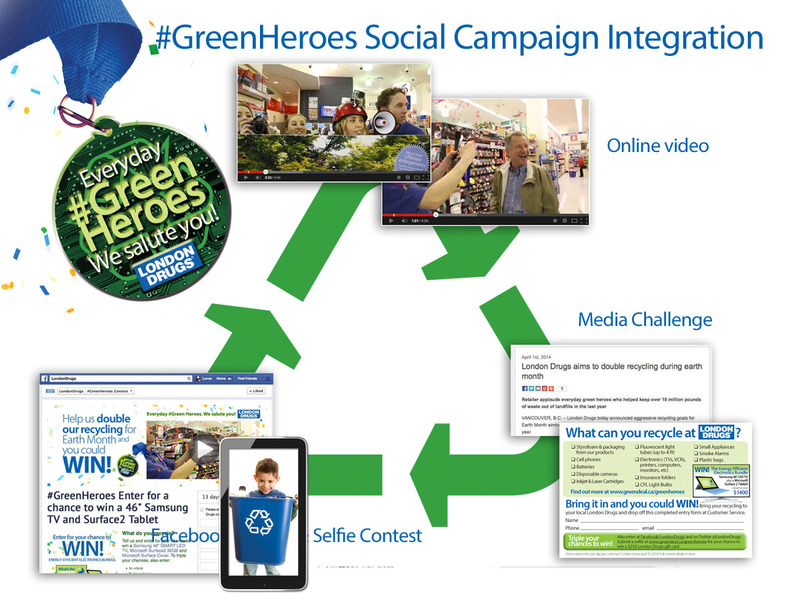 Unicycle Creative developed the creative strategy, helped surprise in-store recyclers with gift cards, and helped promote all the fun in an online video. Additional campaign elements included online contesting. 2014 and 2015 Campaigns featured.